GCSE results are announced this week! Why not buy the student you know a little gift to celebrate their good marks and to help guide them on their future life outside of school. 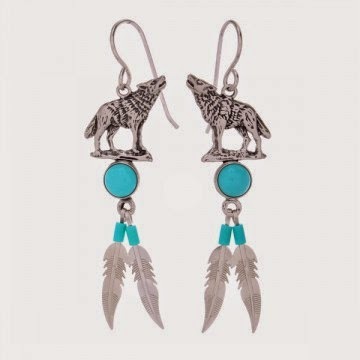 According to our Navajo range, a selection of jewellery inspired by Native American tradition and legend, the Wolf is the Pathfinder, and will help that special someone find their way in the right direction. 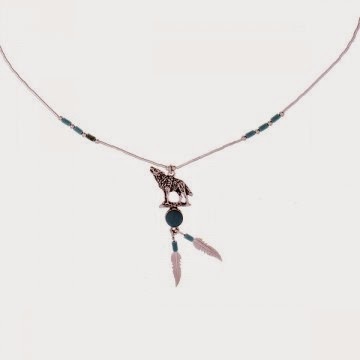 This sterling silver and turquoise wolf necklace is priced at £19.99. The matching sterling silver and turquoise earrings are priced at £19.99. The Owl is the ultimate brainy box, so show them how clever you are by buying them one of our pieces of pretty owl jewellery. 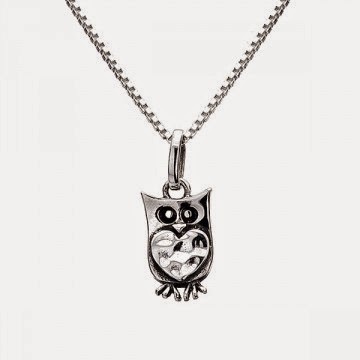 This sterling silver owl and heart pendant costs £14.99, with matching earrings available for £22.99. Chain is sold separately with this pendant so you can choose your own chain style and length. 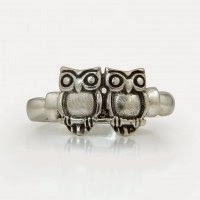 This sterling silver owl ring is priced at £12.99. In Native American mythology the butterfly symbolises transformation, which is perfect for those who will be taking a change of path and transforming from a little caterpillar to a bold and beautiful butterfly. 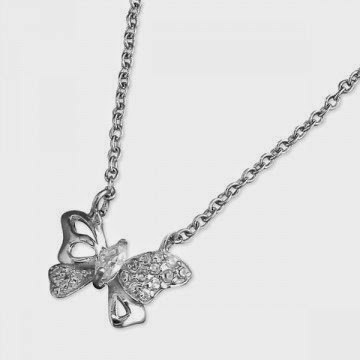 This sterling silver and cubic zirconia butterfly necklace is priced at £14.99. 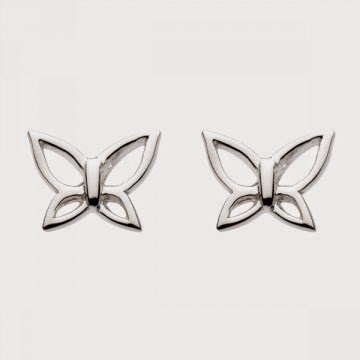 These sterling silver cut out wing butterfly studs are priced at £12.99. 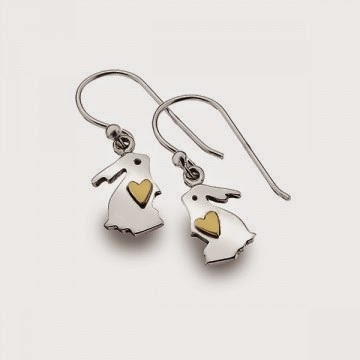 Make sure your loved one hops off to a great start with these lucky rabbit earrings and pendant. 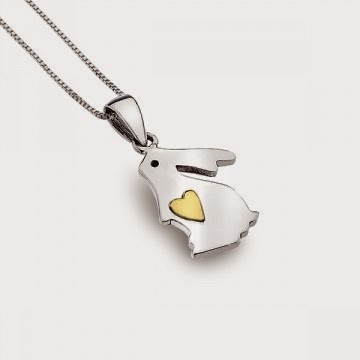 This sterling silver bunny pendant features a brass plated heart and is priced at £17.99 with a choice of chains sold separately. The matching sterling silver earrings are priced at £17.99. All our beautiful jewellery is available on our website or in our stores subject to availability.